Canada's largest cryptocurrency exchange is due in court tomorrow as it seeks creditor protection in the wake of the sudden death of its founder and chief executive in December and missing cryptocurrency worth roughly $190 million. Gerald Cotten died in December — but what were his passwords? Canada's largest cryptocurrency exchange is due in court on Tuesday as it seeks creditor protection in the wake of the sudden death of its founder and chief executive in December and missing cryptocurrency worth roughly $190 million. In an affidavit, the widow of Gerald Cotten, Quadriga's founder, CEO and sole director, said he died suddenly on Dec. 9 due to complications from Crohn's disease. 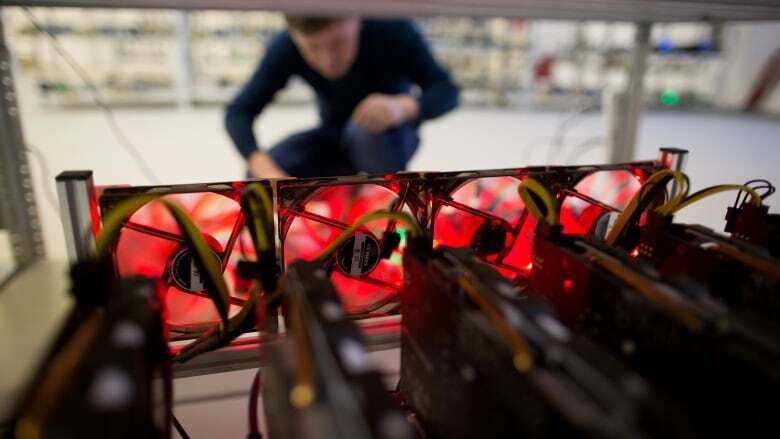 The company says in a statement that it has been trying to "locate and secure our very significant cryptocurrency reserves," for several weeks, but "unfortunately, these efforts have not been successful." In Quadriga's legal filings it says it currently owes roughly 115,000 users $70 million in currency, plus an additional $180 million worth of cryptocurrencies, based on market prices in December — most of which can't be accessed.